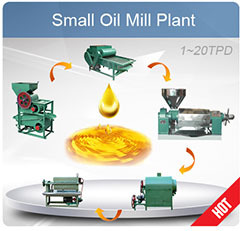 How Does The Palm Oil Bleaching Process Proceed? The palm oil production industry is one of the fastest growing in many oil-producing countries, Malaysia taking the lead. 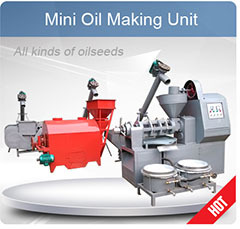 The production of palm oil is relatively complex but the current technology has given it a major boost. This oil is extracted from the mesocarp of the palm fruit and it involves a number of processes or stages in order to obtain refined and bleached palm oil. 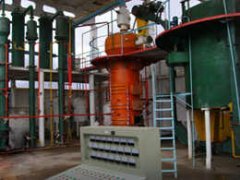 The most used method is known as physical refining and it incorporates stages such as degumming, bleaching and lastly, deodorization. 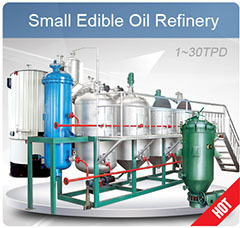 Experts view the degumming and most importantly, the palm oil beaching process as the most important activity in palm oil refinery. The bleaching process ought to be detailed and carefully done to the last point. It requires professional monitoring. 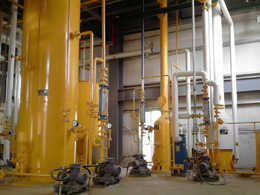 This is for the reason that any unattended complications and imperfections may adversely affect the latter stages of the refinery and subsequently, the finished product will be of lower quality. 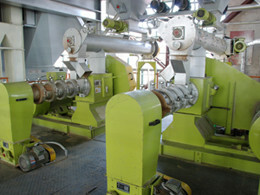 Refiners cite this process as the biggest contributor to the overall operational costs of any palm oil production plant. This is for the reason that the costs of the chemicals involved are very high, precisely the bleaching earth and the phosphoric acid. 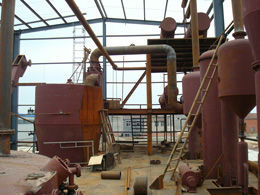 The actual palm oil bleaching process is very complicated. 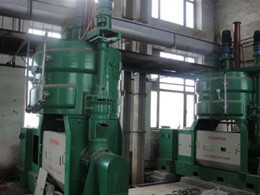 Again, the effectiveness of the process depends on the correctness of the ratio of bleaching earth to the crude palm oil used. 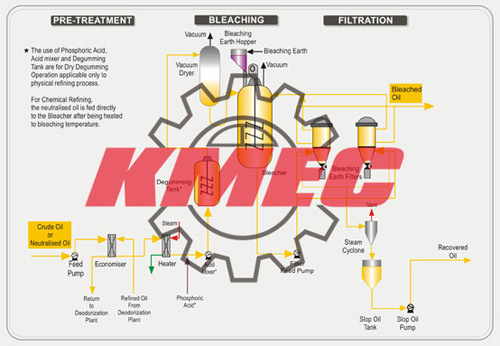 The sole purpose of the bleaching process is to absorb impurities in the crude oil, mostly saturated and unsaturated fats. The bleaching earth also neutralizes Free Fatty Acids-FFA, leading to the efficiency of the end-point stages and high quality finished palm oil.